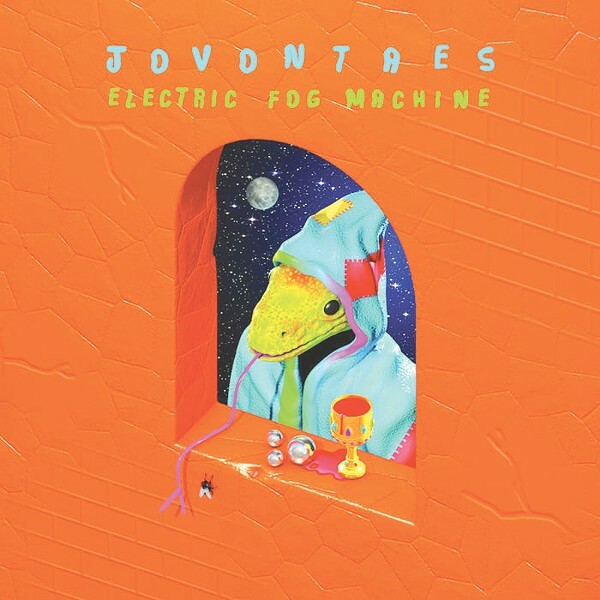 ALBUM REVIEW: "Electric Fog Machine"
Totally on a whim, I went and caught Jovontaes's in-store set at The Record Archive the other night. This spectacular instrumental outfit is from Lexington, Kentucky, and its music is from out of this world. If you missed it, you can dig the band's dreamy new CD (its previous half dozen releases were on cassette), "Electric Fog Machine," over and over. In what can be simply called a lushly salacious psychedelic lullaby, the mere three-piece band builds hypnotic textures from the ground up, a la Robert Fripp without the math, ultimately landing in a big sky vista, like The Friends of Dean Martinez — a band that sounds like Santo and Johnny on fire. Despite Jovontaes's musical complexity, it isn't at the listener's expense. The music levels off comfortably. Each spin of this CD reveals new layers in tone as well as energy and rhythm, taunting and haunting. The more you listen, the more you hear ... the more you want to hear.